Dr Matthew Hall is a Composer, Performer, Wedding & Events Pianist, Teacher, Musical Director, Keyboard Programmer and conductor based in Shropshire. His compositions have been performed extensively throughout the United Kingdom, Europe, Scandinavia, North America, Australia and New Zealand. Matt publishes his own compositions which are available to purchase via the TritonWorks page. 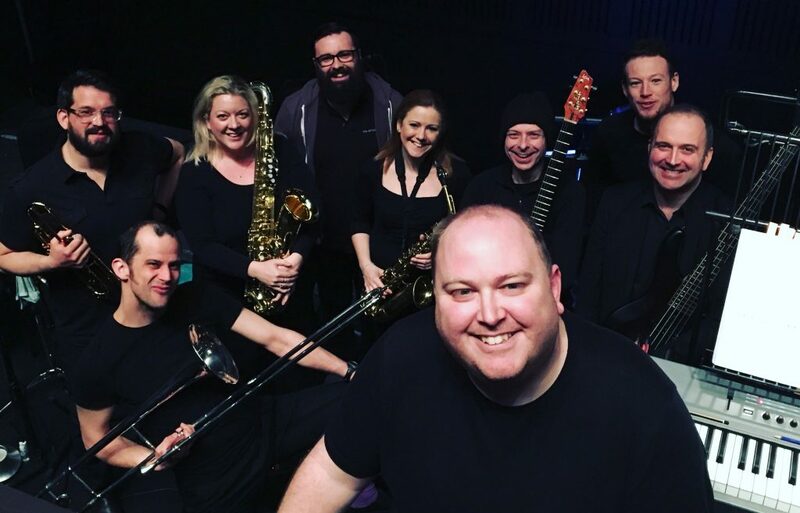 Matt is much in demand as a performer on piano, keyboards, saxophone, clarinet and percussion alongside an extensive diary as musical director for multiple musical theatre companies. Matt teaches piano, music theory, clarinet and saxophone from his new studio in Shrewsbury.